Absolutely stunning home! This gem is located in the lovely Heritage Harbour Community! NEWLY RENOVATED featuring a new kitchen, granite countertops, hardwood floors, updated bathrooms and much more! The moment you step foot into this cozy home you will instantly see how charming it is. 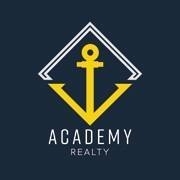 I am interested in 858 Yardarm Way, Annapolis, MD 21401.